Make Your Own Bread! 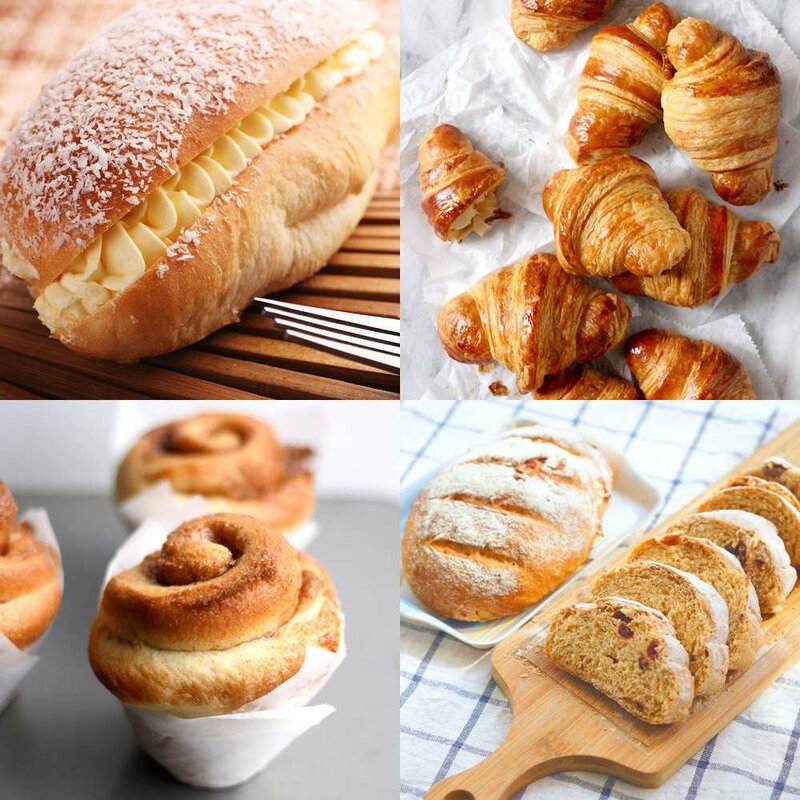 With the dough hook attachment, you can use the kind of flour you prefer, and add ingredients like cheese or raisins to make your very own, delicious, home-made bread! Yummy Mashed Potatoes! Or mashed-anything really; just attach the mixing blade and choose your preferred speed depending on how rich and lumpy you prefer it! 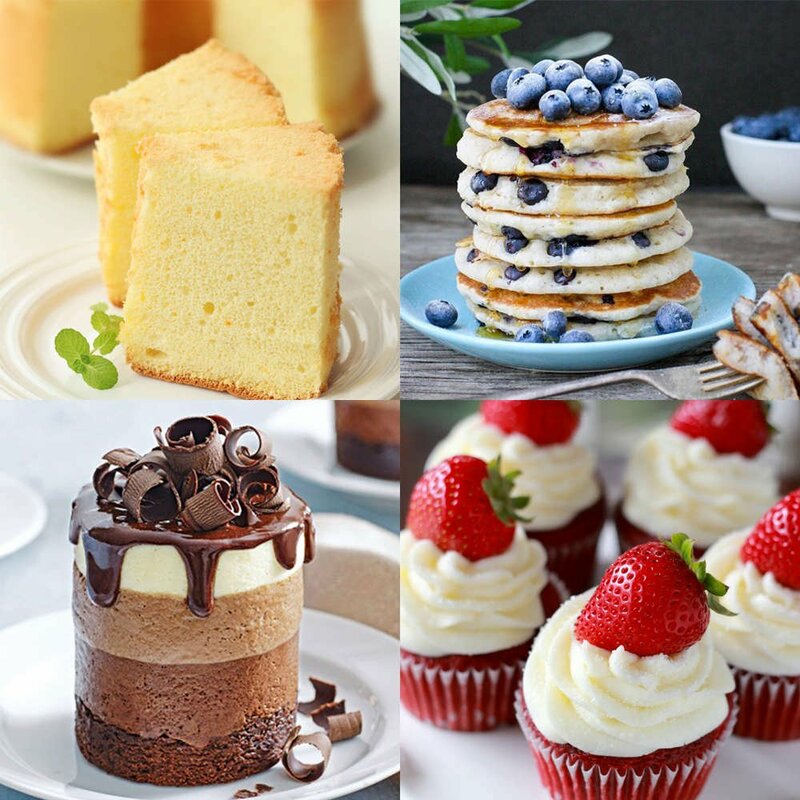 Cakes & Various Desserts! 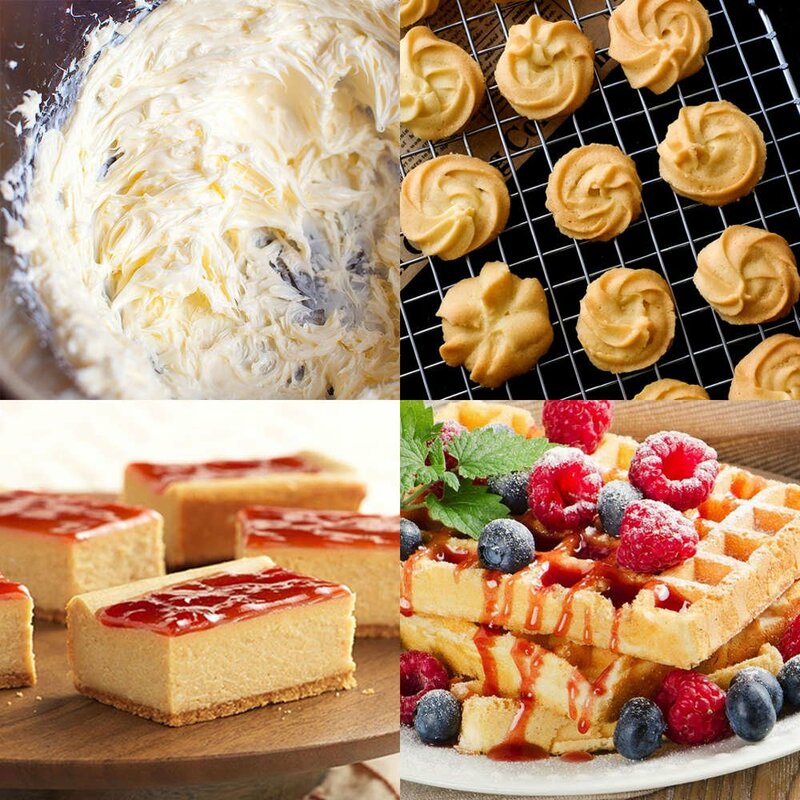 Use the spherical 12-strand wire whisk to whip egg whites, butter, cream, sugar and make tasty cakes and desserts! Your Kids' Favorite Cookies! Get some serious love from your children, right after you’ve used the flat beater to make them some of their favorite chocolate chip and vanilla cookies! Sinful Sausages! You don't have to go out to get your hot-dogs, simply use our mixer’s sausage stuffer to make your own! Smoothies & Ice Beverages! The glass blender jar is the best way to make a healthy protein smoothie, a banana milkshake, or an icy beverage of your choice! So glad I chose this mixer. I read up on the reviews and decided on this mixer. I love it and the price was so reasonable. I have been cooking ahead for Thanksgiving...homemade rolls, pie crust, and homemade noodles...all to put in the freezer. It is a workhorse and the 5.5 quart bowl is deep enough that it keeps ingredients from flying out even without the guard on. The controls are very simple to work, the head lifts up easily and the attachments are very easy to put on. 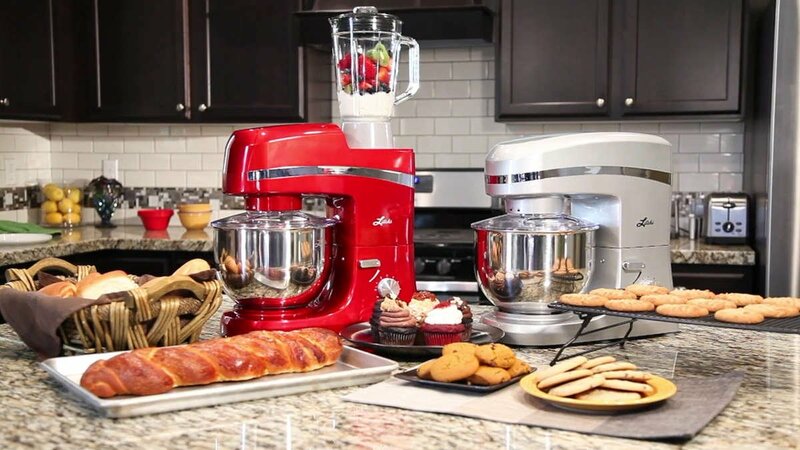 5 starswonderful quality stand mixer! 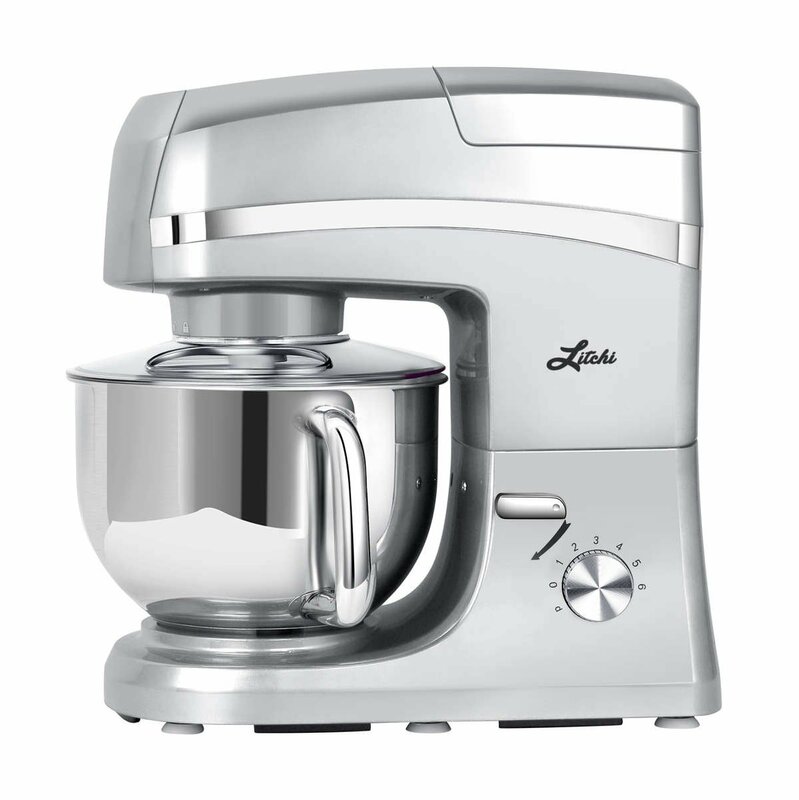 this is a wonderful professional quality stand mixer. it is very heavy duty, but is not extremely heavy in weight either and is compact enough that it fits in your lower cabinets. the attachments that come with are 4 and they are great quality and do exactly what they are supposed to do. the motor seems to be strong and blends up even the thickest of dough's. 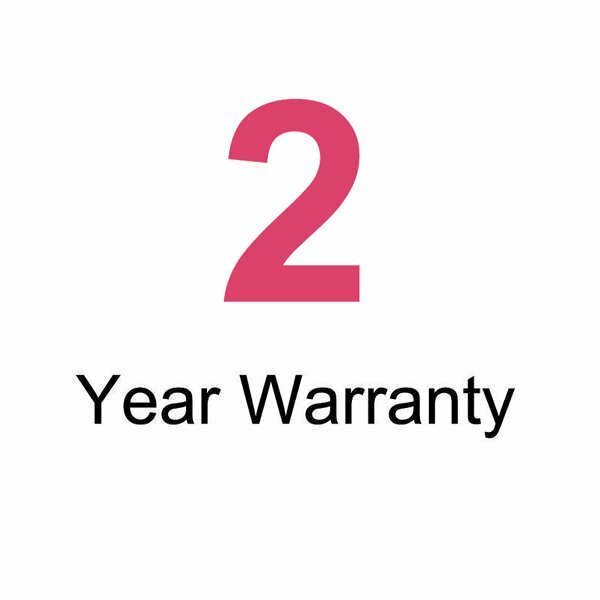 i have used 6 times now and do not have any issues at all. cleans out very easily without issues. nice silver color blends with your kitchen appliances if you leave it on the counter. 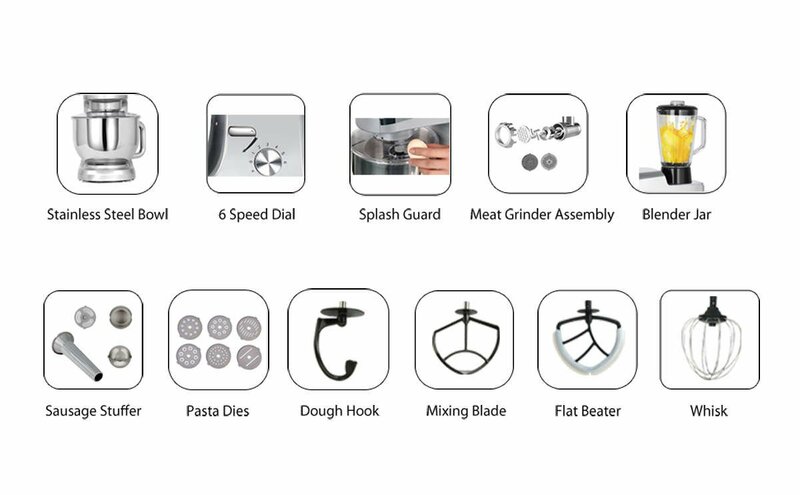 i have made common baked good and doughs and this thing makes my job tons easier and lots of less work spending time, compared to hand mixing. it also has a great cover with a small hole where you can add ingredients while it is turning and mixing for you. it creates much less splatter, if any at all. this thing is truly worth the money i paid and i have been very pleased. 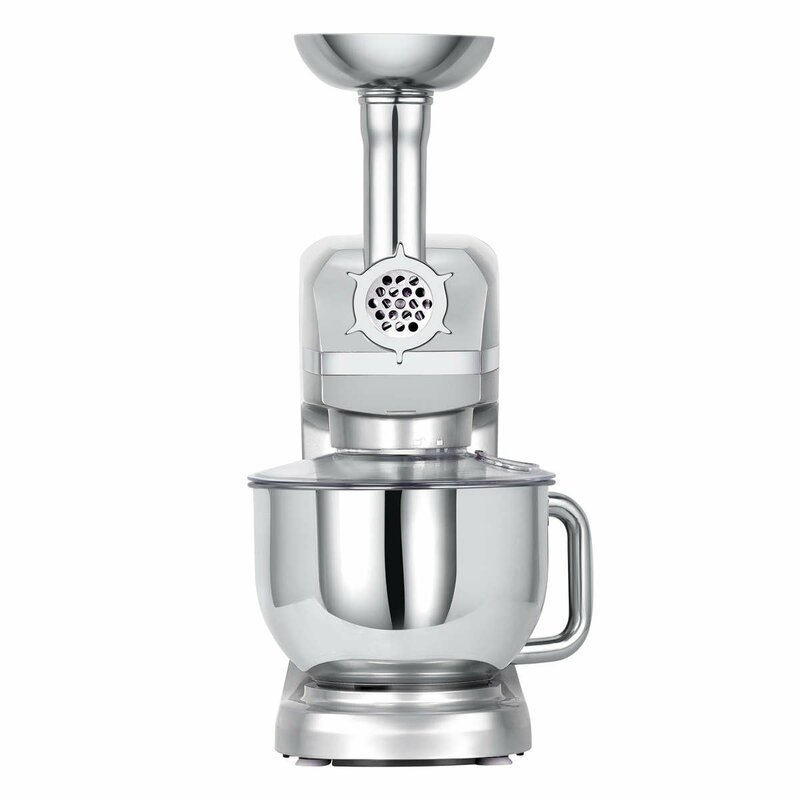 it is great priced, compared to other heavy stand mixers with the brand name tag, and holds up extremely well over use. also the customer service i have received from litchi was outstanding. they are very quick to respond and will literally help out in any way necessary to make sure you are completely satisfied. they sent me 1 extra pastry attachment because the silicone was peeling in 1 area and i received the replacement very promptly and the replacement was 100% perfect. the company updated me with the tracking number and stayed in touch with me very receptively from the start to the finish, so they are A+ for customer service in my opinion. thank you again LITCHI !!! Just used this tonight to make angel food cake. 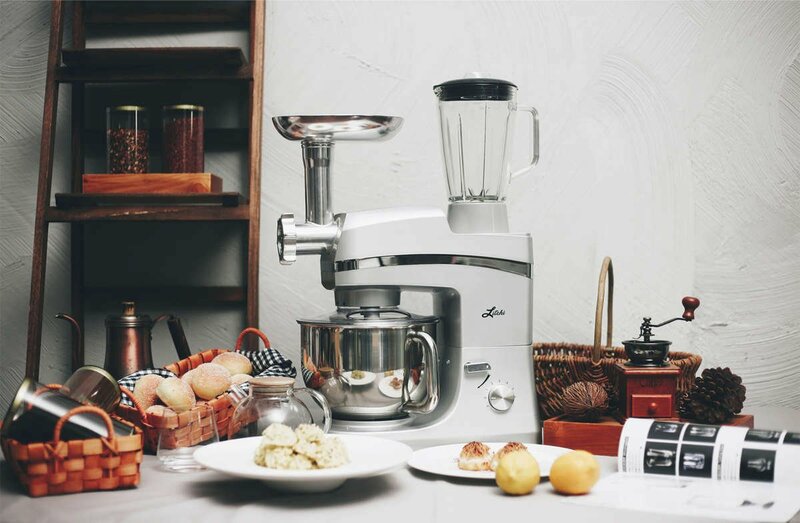 I absolutely love this mixer, I used to have a Kitchenaid that met an unfortunate end. I was going to buy another one until I saw this one. The biggest selling point for me was the additional attachments, something I would have to pay extra for with Kitchenaid. The body of this machine is plastic but it has a powerhouse motor. My cake came out better with this then with my old mixer. I can't wait to try out the other attachments. I would definitely recommend this item.